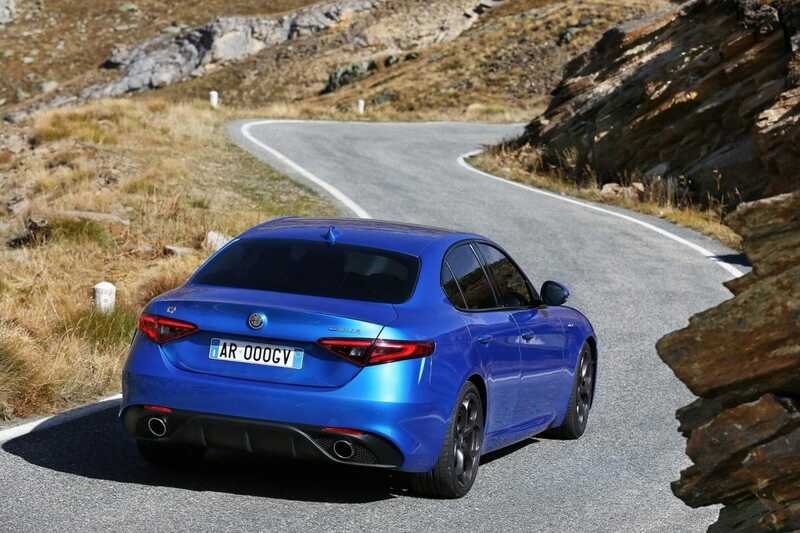 The Italian firm Alfa Romeo offers in Spain for its two most important models a new level of equipment, the so-called Executive, which according to them seeks to offer the maximum connectivity, security measures and comfort. 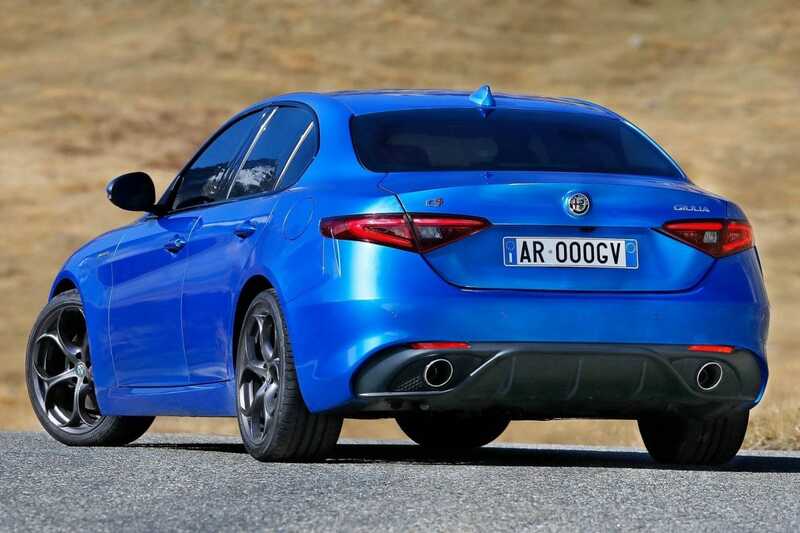 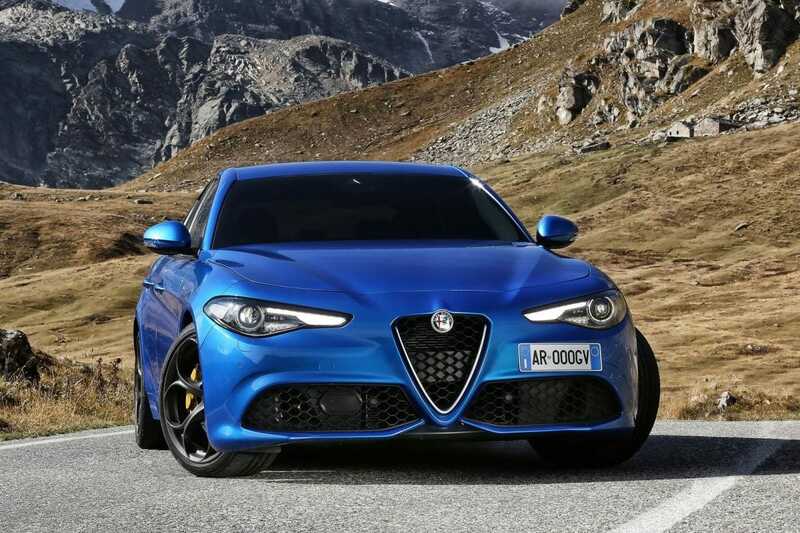 In this way, the Alfa Romeo Giulia and Stelvio add to the already existing versions (Base and Super) an option with more equipment, placing this Executive as the new top of the range model. 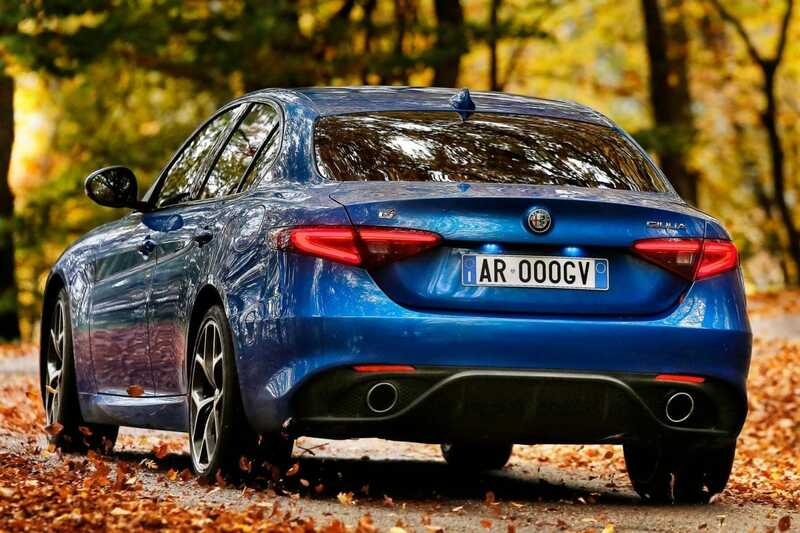 As standard it incorporates the Alfa Connect with 8.8-inch screen, Apple Car Play, Android Auto connectivity, navigation and digital radio, reversing camera, front and rear parking sensors, interior rear-view mirror, automatic road lights, dead angle assistant, 17-inch wheels , 40:20:40 folding rear seats and keyless access and start.